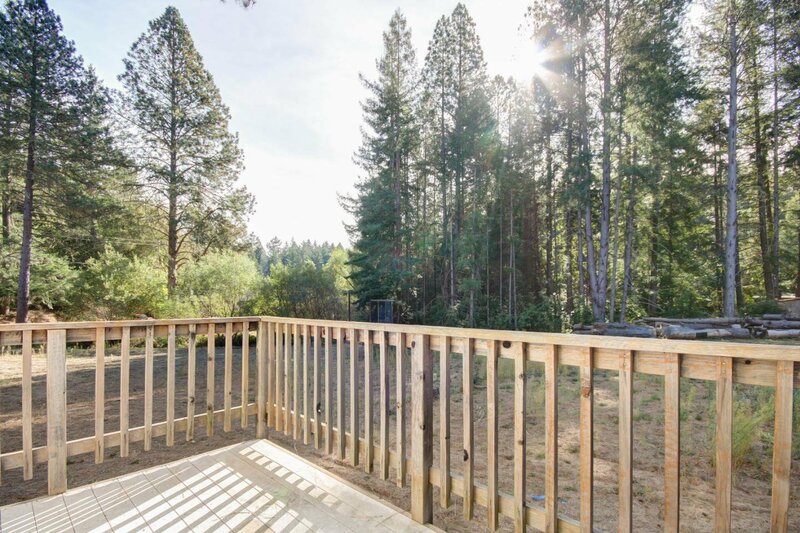 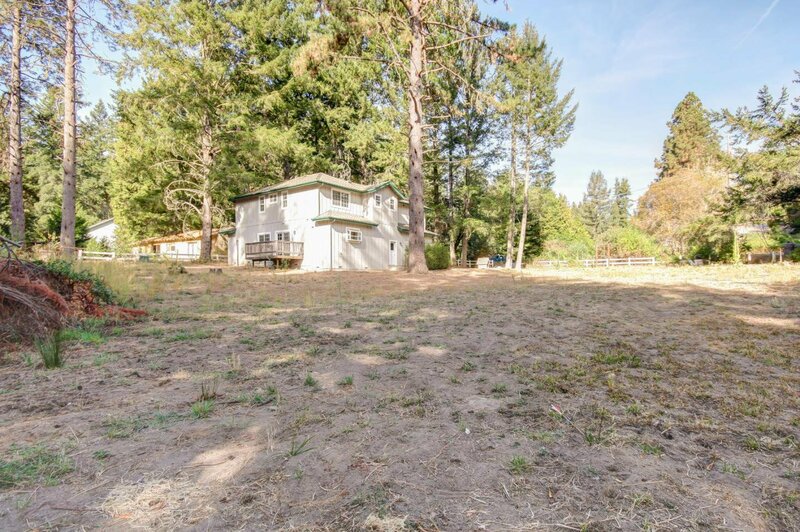 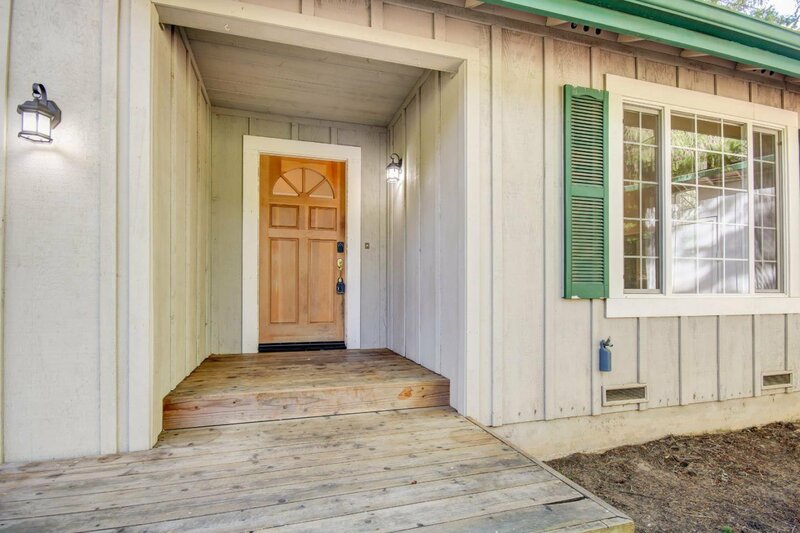 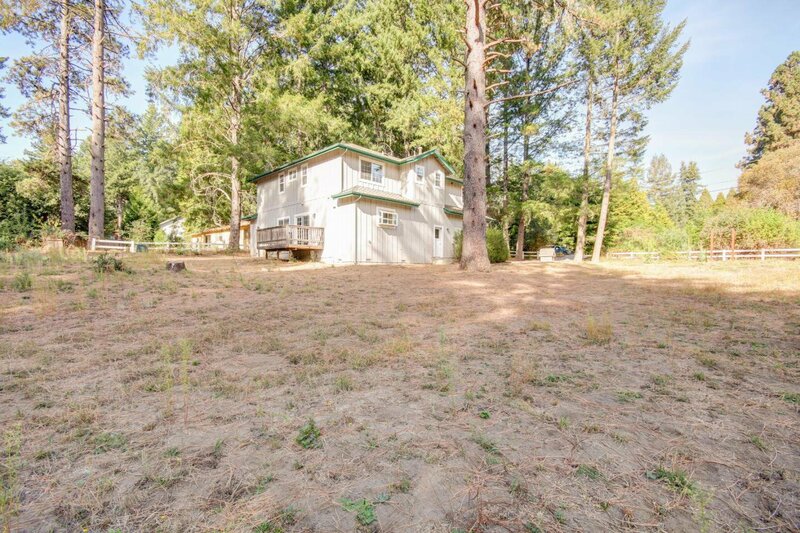 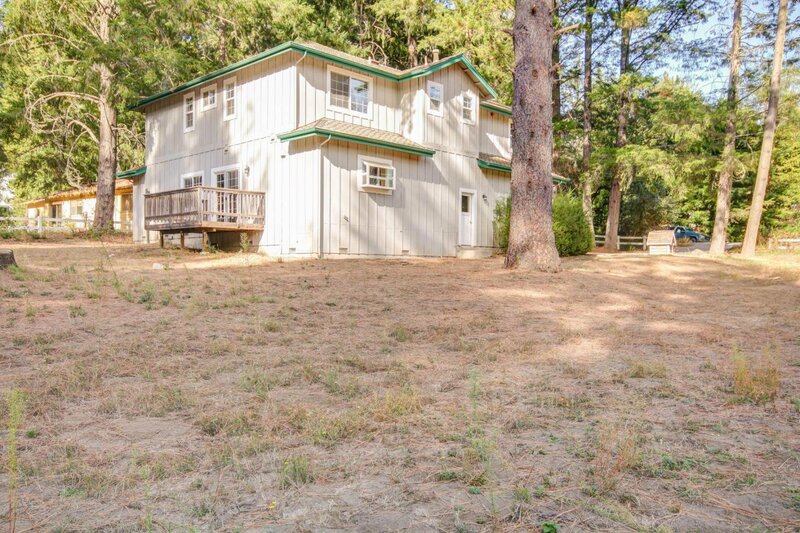 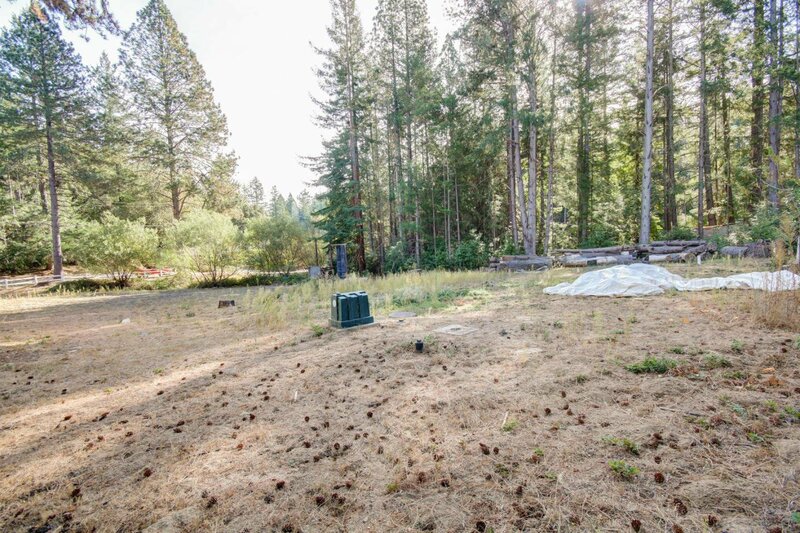 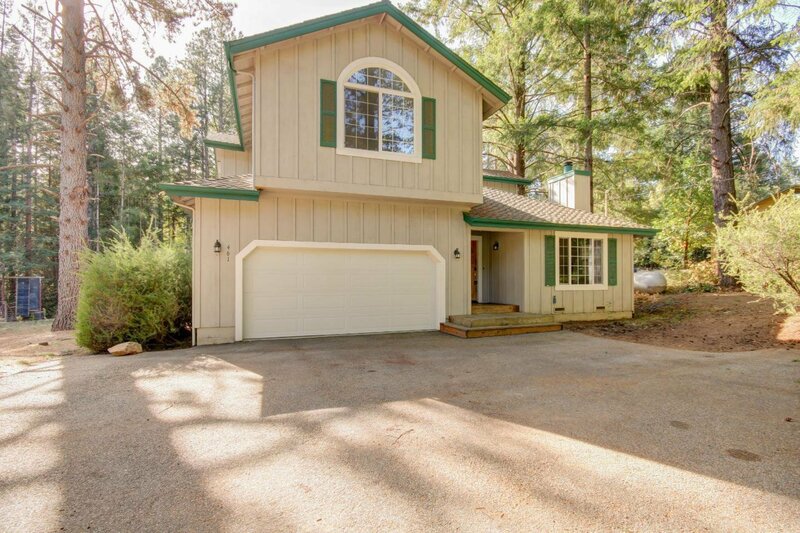 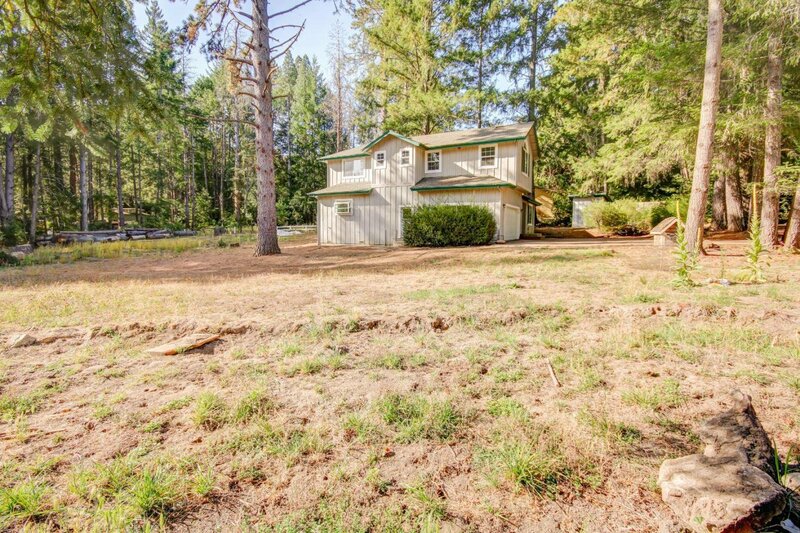 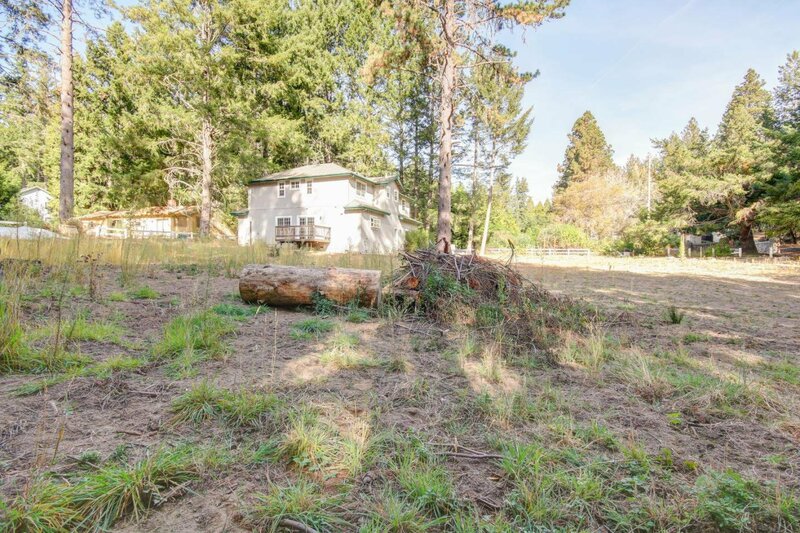 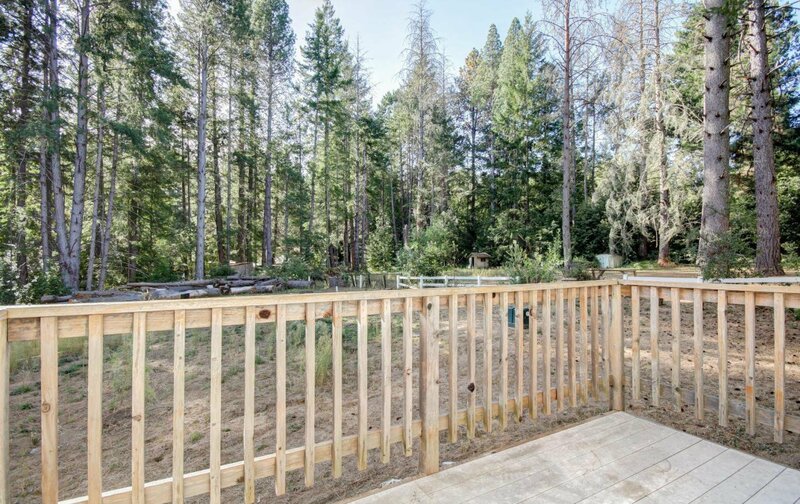 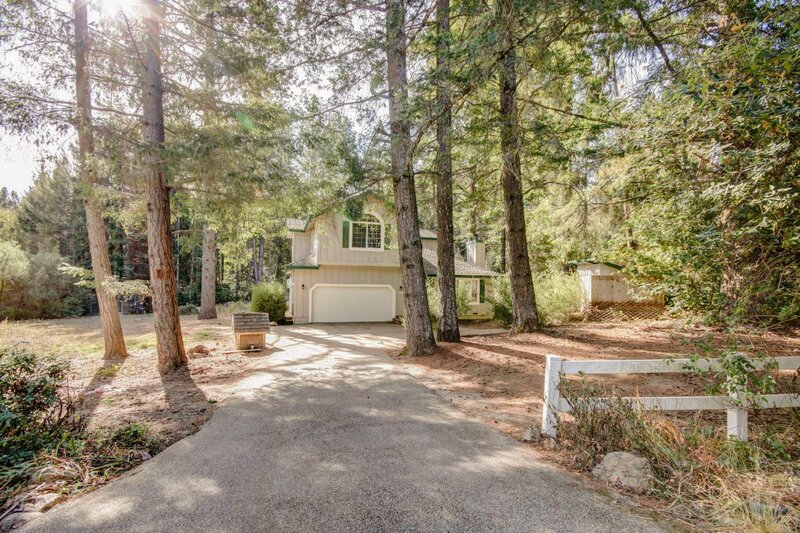 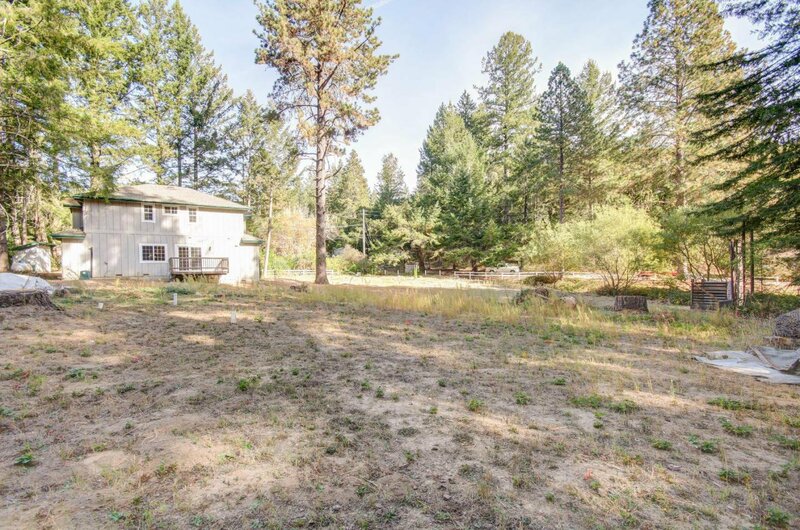 Super sunny, approx 2508 sqft home on a 1-acre parcel in Bonny Doon. 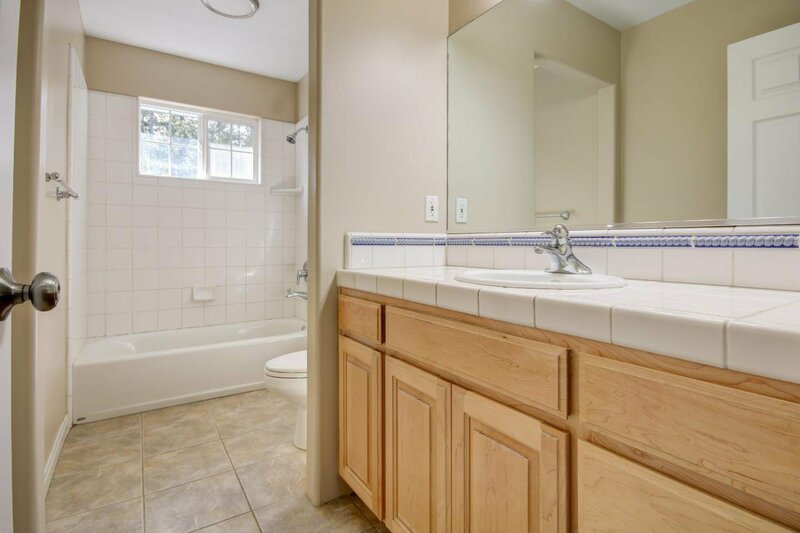 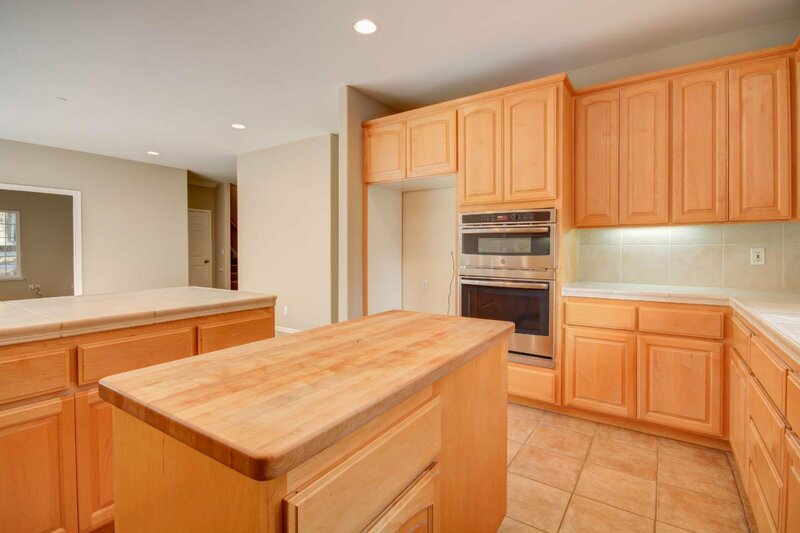 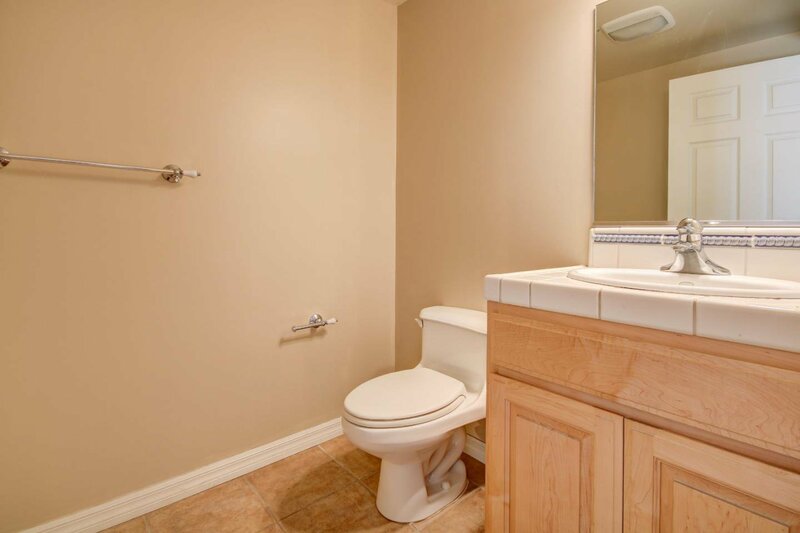 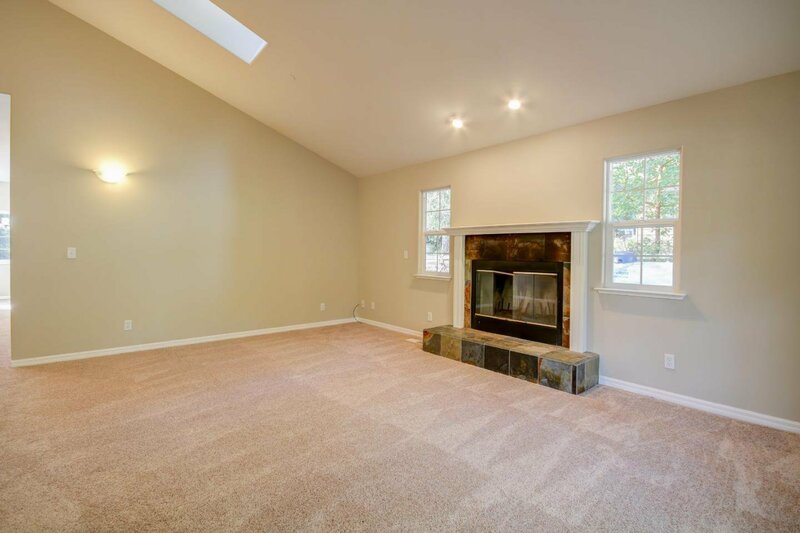 Home features large open Kitchen/Dining/Family room and Separate living room with fireplace. 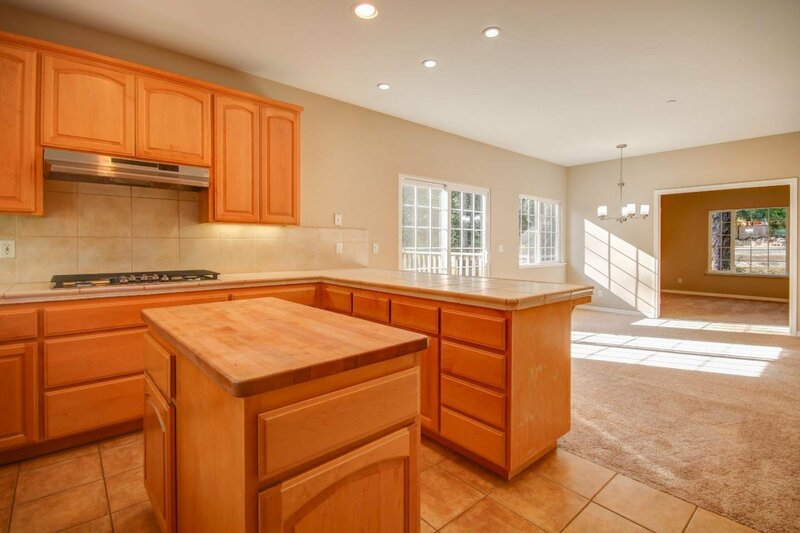 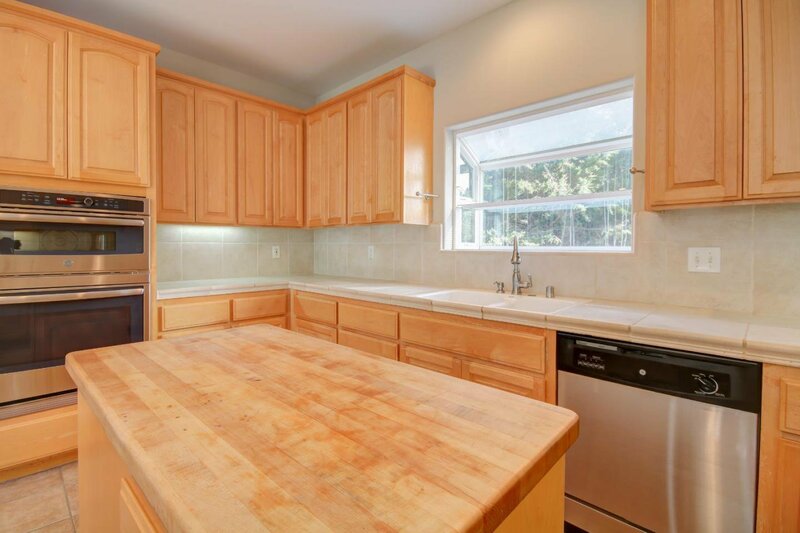 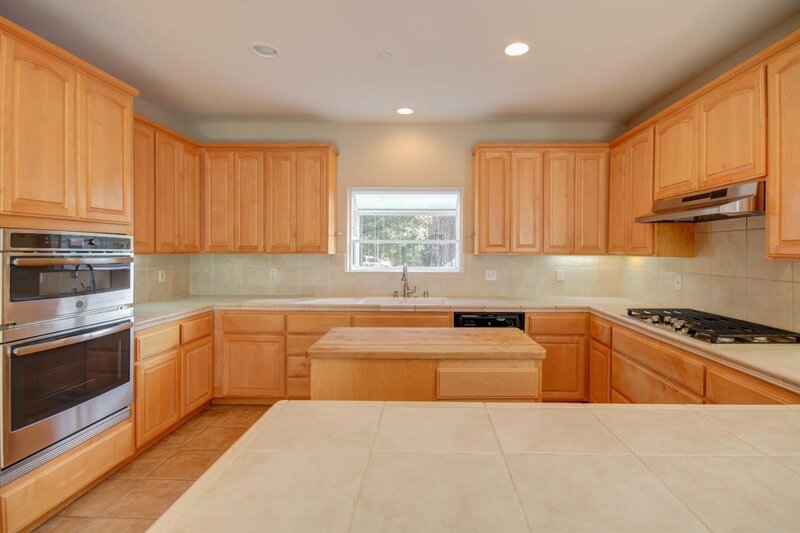 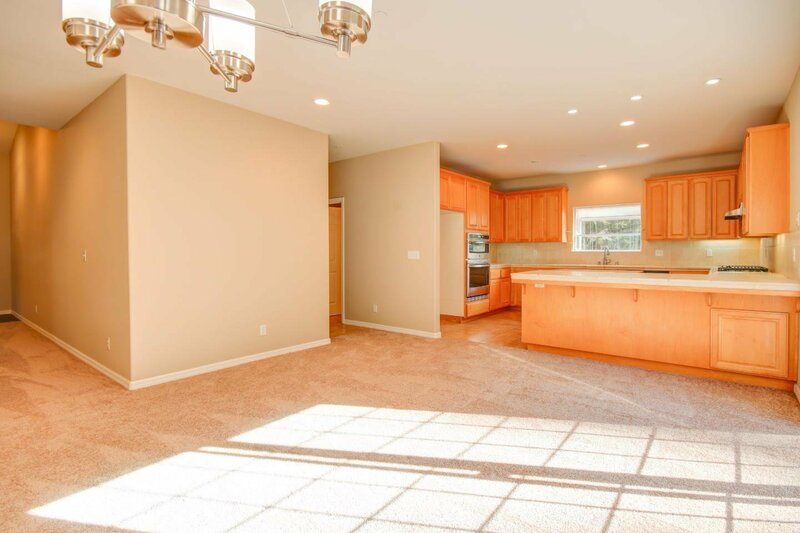 Kitchen features new stainless appliances, new paint, sliding door to sprawling yard/acreage with full sun and perfect for gardening/entertaining. 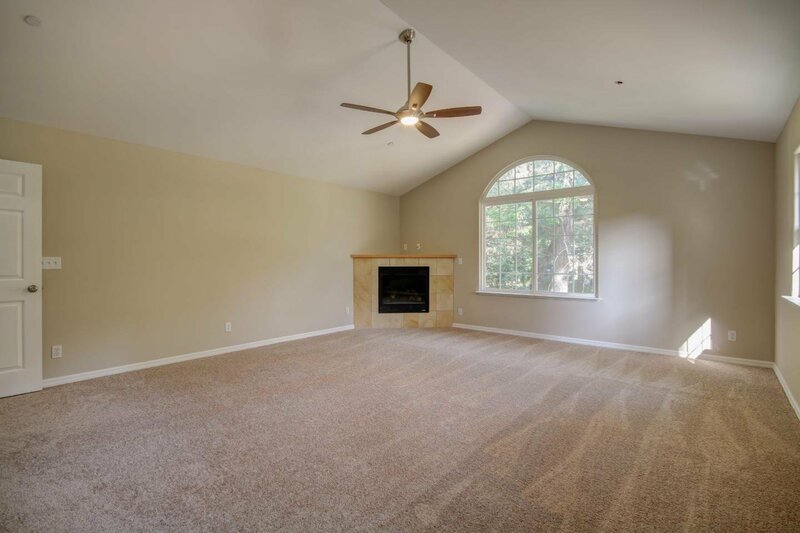 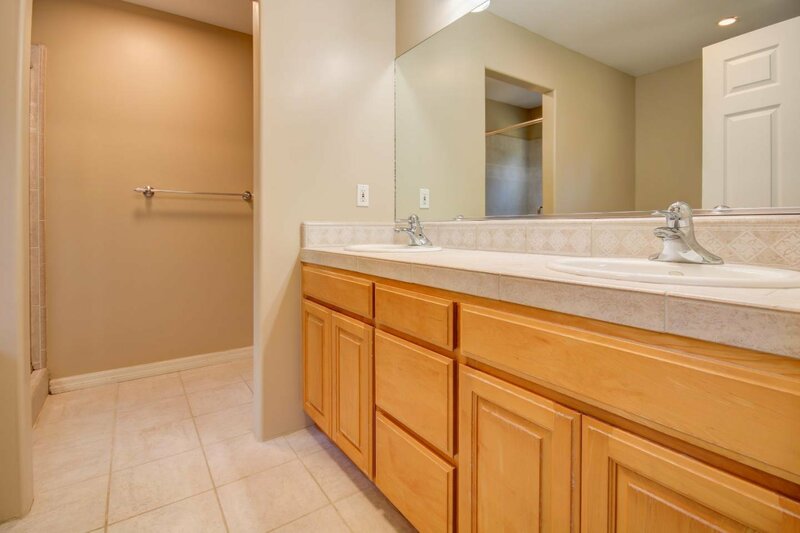 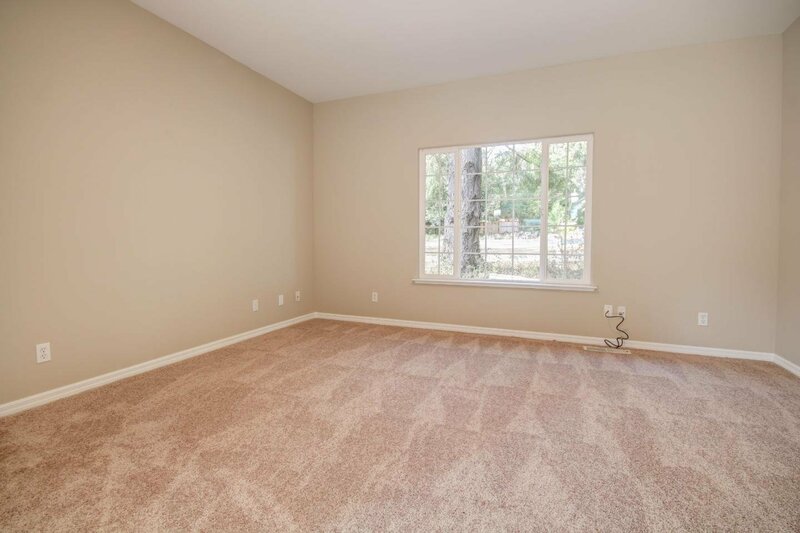 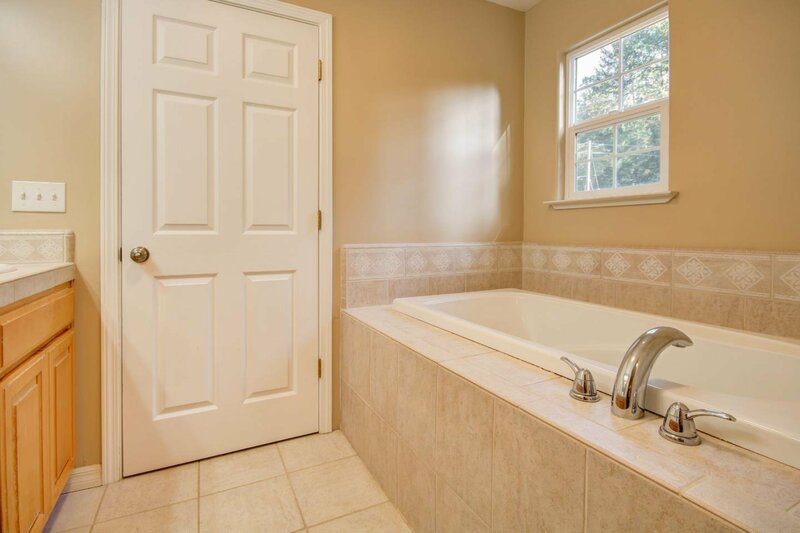 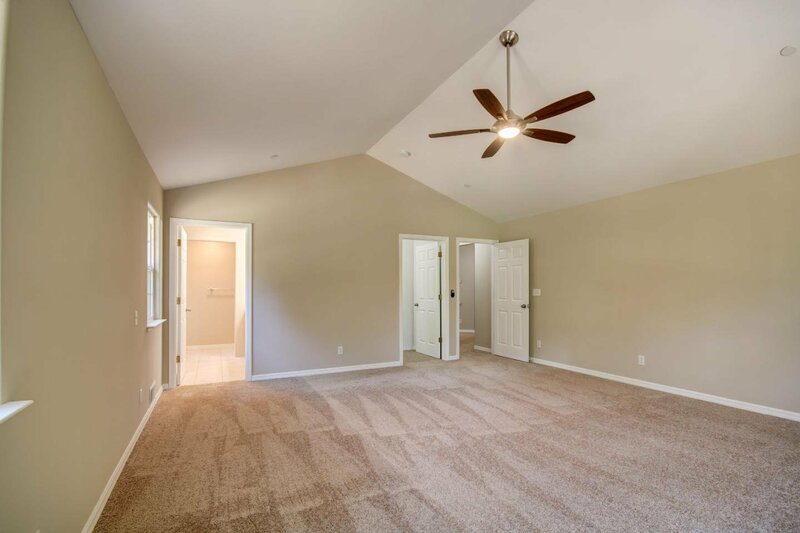 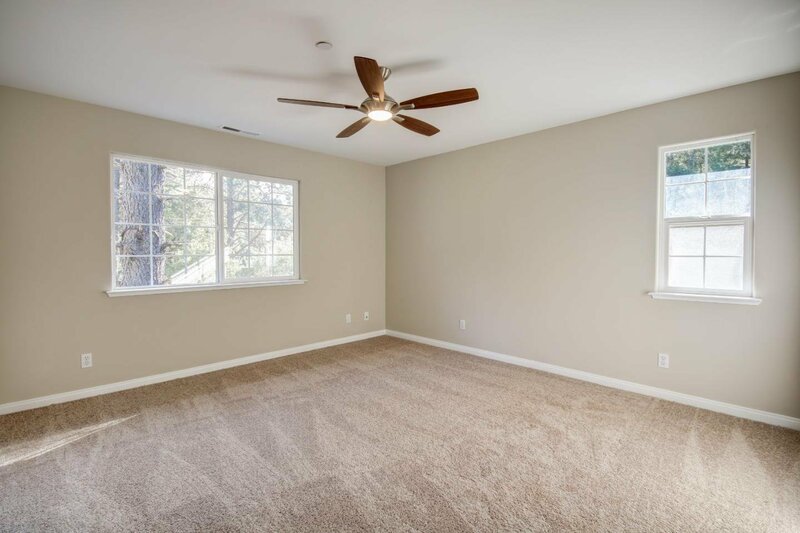 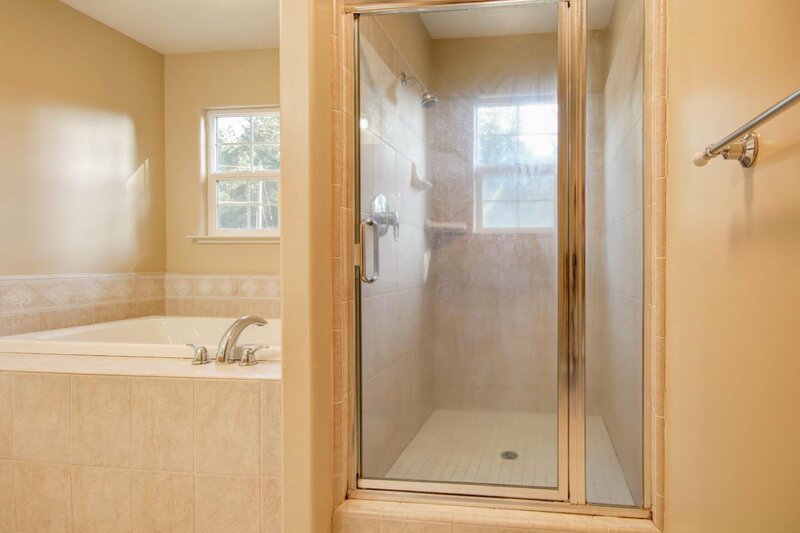 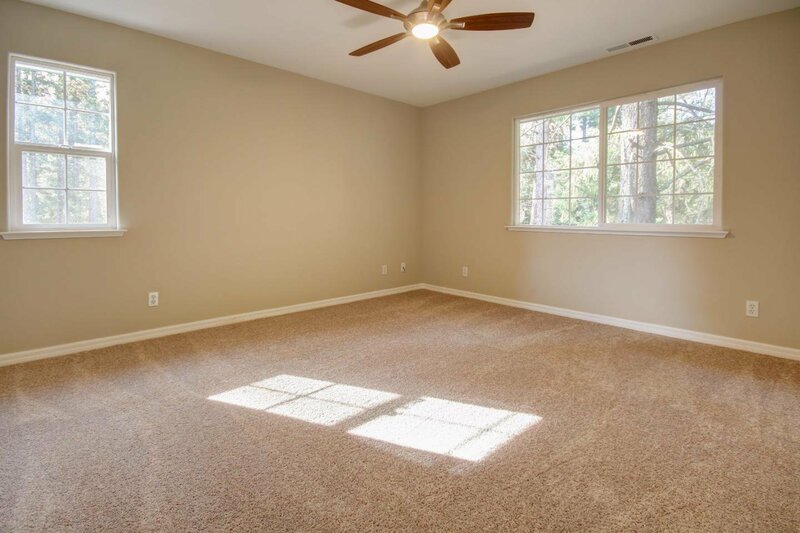 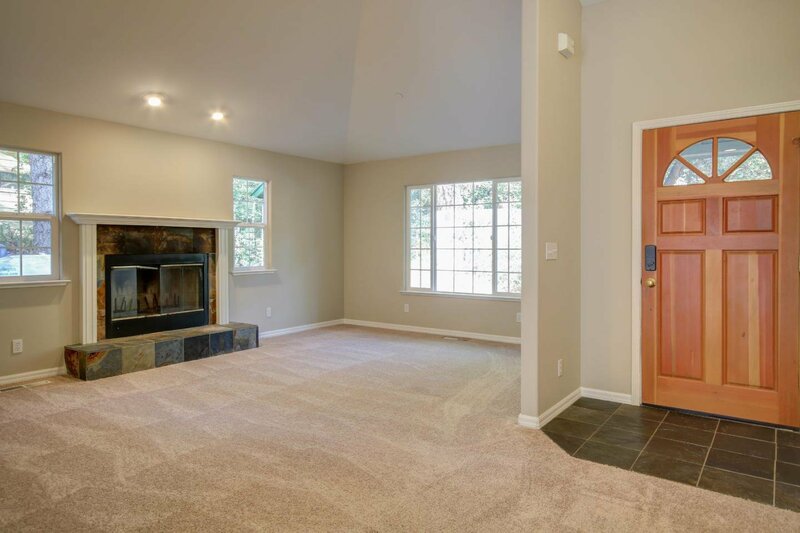 Huge Master Bedroom features fireplace, high ceilings, large walk in closet, master bath with soaking tub and more! 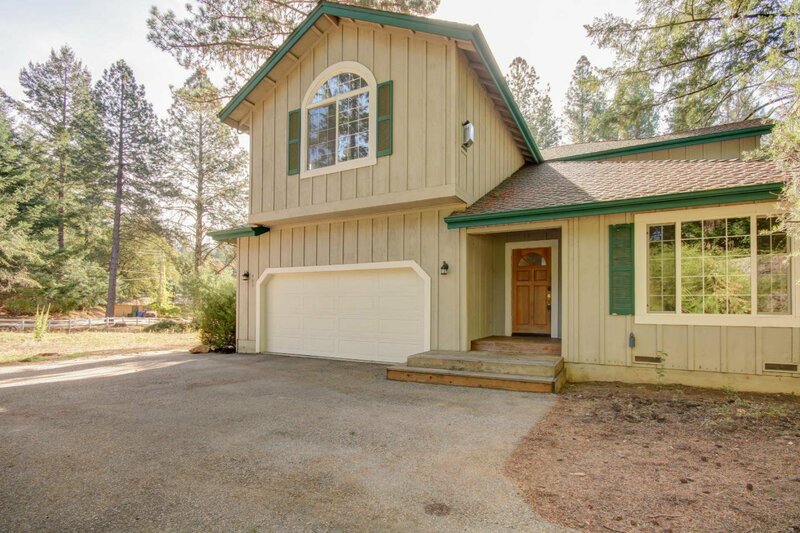 2 car attached garage and home built in 2000, super clean!